On the way from Puerto Montt to the airport, there is a piece of untouched nature right between fields and residential areas. This is the small natural park “Monumento Natural Lahuen Ñadi,” which takes visitors on a trip though time, back to the days before the German Colonization. 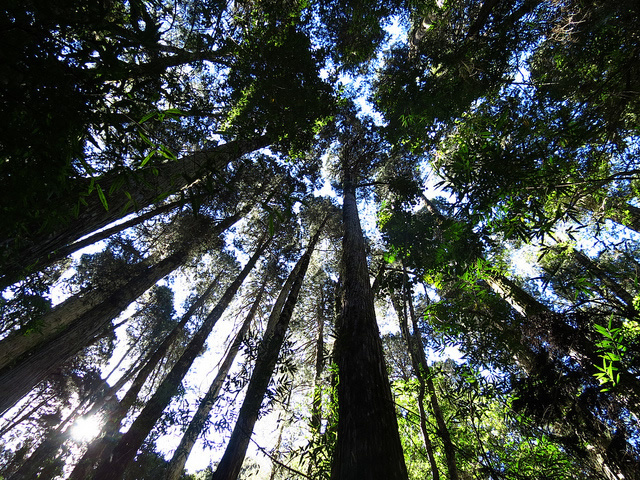 These are the last 200 hectares of pristine Alerce forest in the region. 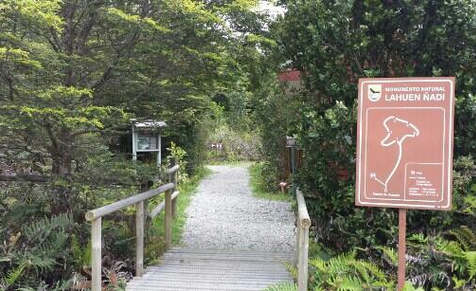 It is ideal for tourists who would like to immerse themselves in a virgin forest and contemplate the millenary, bolt-upright Alerce trees, but do not have the time or the physical condition to go hiking in one of the national parks near Puerto Varas. Native birds provide a lovely soundscape so that you quickly forget about the nearby city and airport. In addition to seeing the Alerces, visitors can stroll along a well-prepared wooden path and see Arayan, Lenga and Canelo trees, as well as the holy tree of the Mapuche. If you would like to include a detour to Lahuen Ñadi for your clients on their way to or from the Puerto Montt airport, please contact your travelArt sales partner.